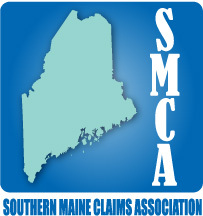 The Southern Maine Claims Association is an organization dedicated to the insurance adjusting profession. Its mission is to promote professionalism by providing educational information and programs that will provide value to its members and the insurance industry. 6:00 – 8:00 Bowling, Pizza & Fun! Ask your agency staff, claim personnel, vendors, contractors, etc. Copyright 2010 Southern Maine Claims Association. All rights reserved.